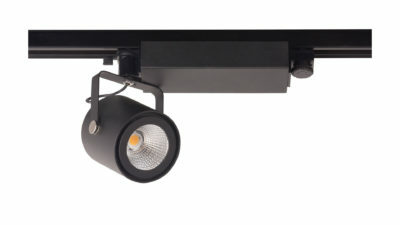 The RX track light is a great all-rounder for retail. 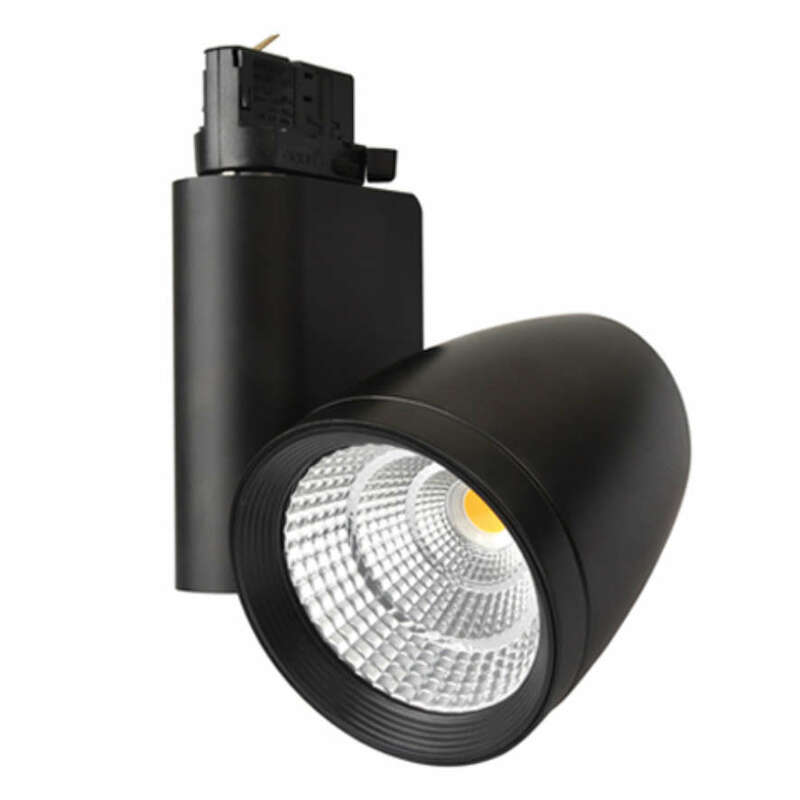 It gives a lot of light per dollar, good colour performance and very good R9 values (red colour rendering). 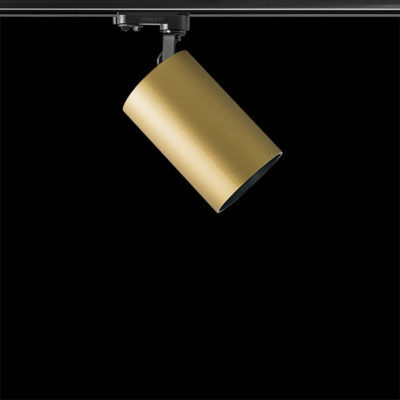 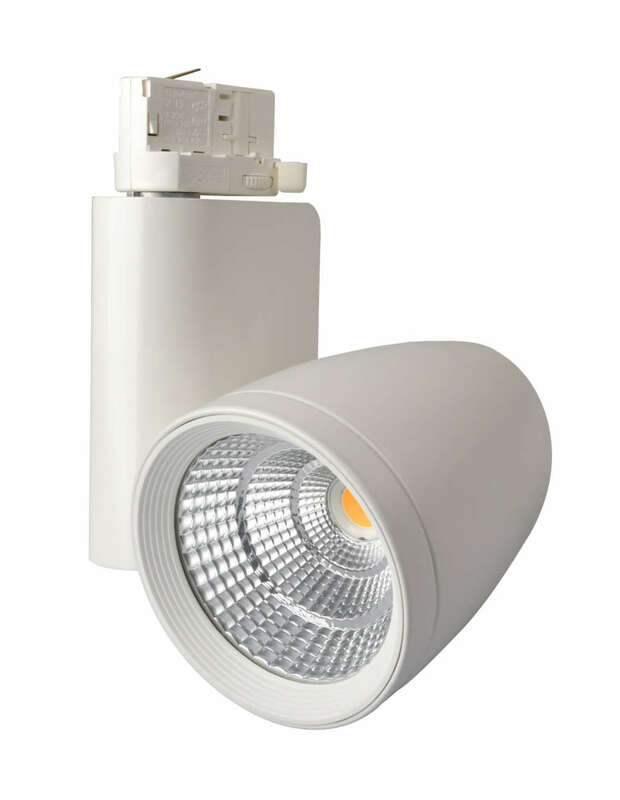 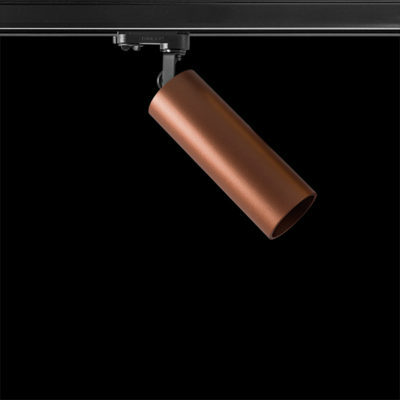 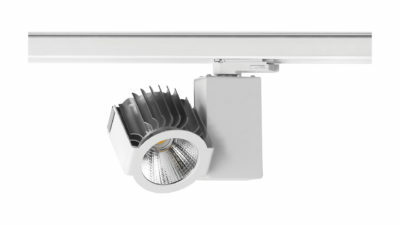 For large projects ask about the wide range of colours, beam angles and light outputs that is available to order.